Above all, we maintain a commitment to our clients through close contact and personal attention ensuring they receive the very best service at all times. “Exceeding expectations” is our general business practice. 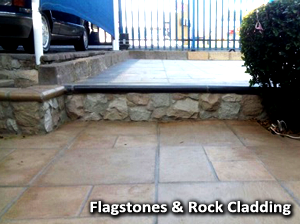 The range of products has evolved over the years and not only includes tiles and pots that have generated word of mouth referrals but also feature cobbles, paving stones, flagstones and cladding, many of which have featured at renowned projects such as Nelson Mandela Square, Palazzo Hotel- Monte casino, the Michelangelo hotel and Carnival city. In addition, these products have turned many houses into dream homes. 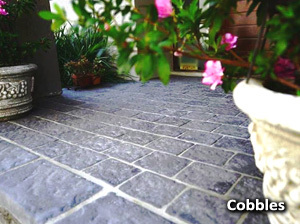 As well as an earthly new range of colours, indoor and outdoor tiles, flagstones and cobbles are available in the traditional colour range, allowing the user to carry out extensions to an existing project without having to replace the entire area. As part of the drive to deliver unparalleled service, Lacotta’s experienced team is also able to meet the needs of architects by developing a colour, size or brand new product specific to their needs, allowing a variety of laying patterns to be used. Lacotta Products are timeless, easy to maintain and look better the longer they are down. The biggest advantage of using a Lacotta Product is its endless life, ensuring that they don’t need to be replaced and therefore making them a sound investment. After installation, the tiles are sealed with a protective sealer that provides the tile with a longer life span. 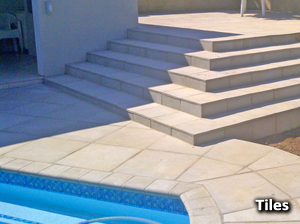 As and when required, the tiles can be stripped and resealed, giving them a refreshed new look. Lacotta is fully aware of the impact that all forms of business have on the environment. And as a result has recently joined the Green Building Council of South Africa (GBCSA), with the understanding that if, as a supplier of building products, they can make them as environmentally friendly as possible, the end-product, whether it be a home, office park or shopping center, will be as green as possible. 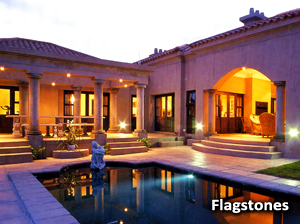 Whether you are looking to create a rustic Tuscan feel, the elegance of Provance, a seaside Bali-styled villa, the warmth of an African game lodge or the stylish elegance of a modern home, Lacotta products are the products of choice. We would like you to experience the Lacotta difference and invite you to call us at your convenience.